White crowns blend in with the color of your children’s other teeth. They’re used when your kids need a strong covering over a decayed or damaged tooth. White crowns for primary teeth often are provided by your pediatric urgent care dentist in Brooklyn after your kids get injured playing sports. Severe decay that has an impact on future growth of permanent teeth is another reason you may need to call on a children’s emergency dentist to get white crowns for baby teeth. Baby teeth, referred to as primary teeth by your pediatric dentist in Brooklyn, can develop tooth decay and cavities. Actually, tooth decay on primary teeth is more common than reported. Pediatric dentistry of Brooklyn can tell you it also doesn’t happen solely because of neglect. Tooth decay requiring white crowns often occurs because of acid-producing bacteria. These bacteria may be transmitted to your baby through your saliva. When you’re doing something as harmless as taste-testing food for spice or temperature, cleaning a pacifier in your mouth or sharing the same spoon or fork, you pass these bacteria to your child. Dental crowns, also called caps, are fixed prosthetics that get cemented onto a tooth. Crowns cover damaged teeth while improving their overall appearance and alignment. 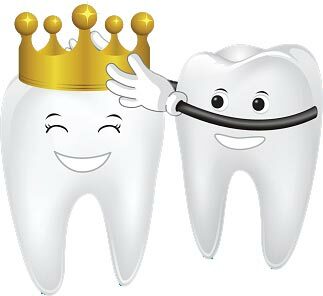 Crowns are formed after an impression is taken by the dentist of the tooth or teeth to be covered by the crown. Ceramic. These are used in restoring front teeth and blend well with natural tooth color. Porcelain-fused to metal. Having a stronger bond than just porcelain crowns, these also are much more durable because of the metal foundation, making them better suited to the pressures applied to back teeth. Your child’s tooth is numbed. 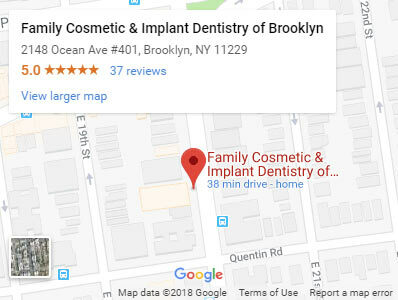 Your Brooklyn dentist shapes your child’s tooth with a dental drill. An optical impression is taken of the tooth and uploaded into computer-aided design (CAD) software. 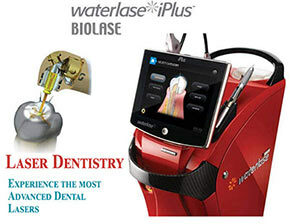 CAD software creates the crown’s design and the best dentist for kids refines it once it meets his approval. The color of your child’s teeth is matched by a dental ceramic block and put into the computer-aided manufacturing (CAM) unit. The CAM machine then forms the block into the shape of your baby’s tooth. The crown is refined, checked for fit and once finished and approved, the crown is permanently cemented onto your child’s tooth. When looking for the best children’s dentist, you want one whose focus after preserving the health of your children’s teeth is on empowering you with information to prevent tooth decay. Primary teeth start coming through your children’s gums around six months, and all typically fully develop by the time your child is 2½ years old. When their first tooth appears, brush twice a day with a soft, age-appropriate toothbrush. After feeding your younger kids, wipe their gums clean with a damp washcloth or gauze pad. Only use bottles for formula, breast milk or milk in bottles. Putting juice or another sugar-filled drink can leave residue that damages your children’s teeth. Your children should drink fluoridated water. Avoid dipping your child’s pacifier in sugar or honey. Floss your child’s teeth daily. 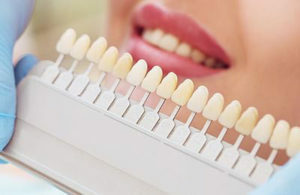 When tooth decay has reached a certain point, white crowns may be necessary. Accidents during play or other activities can cause damage requiring white crowns for primary teeth. Your children’s dentist in Brooklyn recommends crowns if your children’s teeth are chipped, misshapen or underdeveloped. White crowns for baby teeth give more correction and protection than a filling can provide for damaged or misshapen teeth. Do you have any questions about the White Crowns for Primary (Baby) Teeth in Brooklyn? 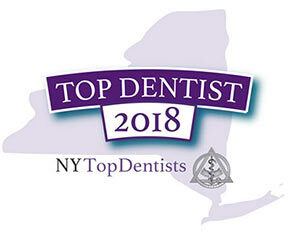 For more information or to schedule an appointment with the Brooklyn best pediatric dentist Igor Khabensky DDS of Family Cosmetic & Implants Dentistry of Brooklyn? Please contact our pediatric dentistry center for consultation with the kids dentist Igor Khabensky DDS.